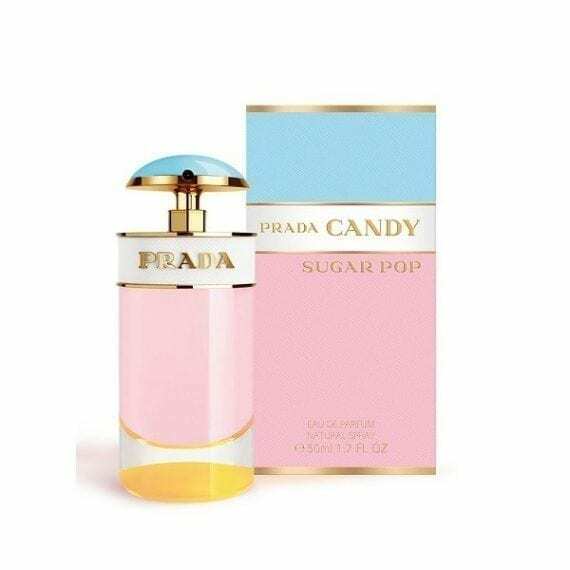 Prada Candy Sugar Pop is a playful fragrance with a lot of charm. This limited edition is described as a more youthful interpretation of the original and is a floral, fruity gourmand fragrance made clear in its shared note of Caramel. Red Apple, White Peach and Bergamot give the fragrance its fruity sweetness, creating a scent that’s uplifting and fun. The Mahonial Floral Molcule softens the fragrance and complements the Vanilla that sits in the base alongside Caramel. The fun factor of this flanker is made very obvious with the use of colours on the bottle and outer packaging. It’s pastal colours take inspiration from a Prada Saffiano Handbag. Available in 30ml, 50ml & 80ml Eau de Parfum Spray.